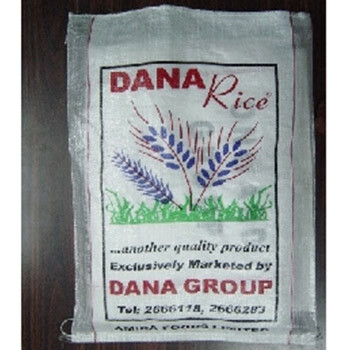 Our PP woven sacks are ideal for packing of rice, sugar, flour, spices, fertilizers, Maize and other agricultural items. Allows sufficient ‘breathing’ space for packed grains. 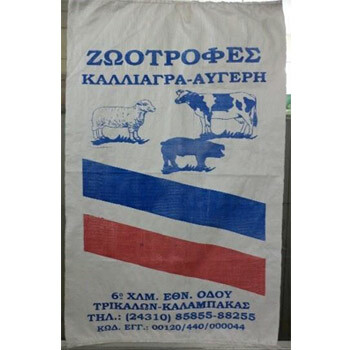 These sacks are also used in Industrial Packing. Our Cement Bags are tough and can carry 50 Kg of Cement. Our Sand Bags are used as reinforcements and barriers and also used in flood control as barriers to water. They can be made Water Proof by coating and laminating the bags. Various colors of sacks are also available. Open Mouth, Zig Zag Cut Or Top Hemmed, Bottom Stitched. Sack can be made in any Color and can be printed with any color. open mouth, bottom stitched and duly laminated with PP/LDPE inside or outside. Weight per bag 70-75 gms. The inside separate loose liner bag of 25 micron thickness can be stitched at bottom or Top of Bag. Used for Soil Erosion control, flood control and just about any type of reinforcement project. 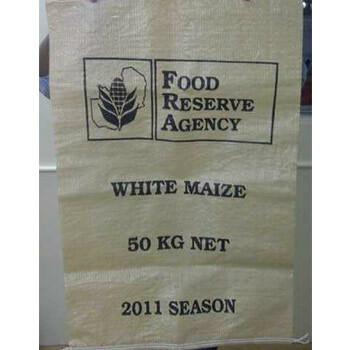 The bags are made from white woven polypropylene with UV protection and a tie string.